The National Thoroughbred Racing Association (NTRA) announced today that the American Paint Horse Association (APHA) will become a partner in NTRA Advantage, the NTRA’s group purchasing program. Some 50,000 APHA members will now have access to substantial cost savings on John Deere products through local dealers. 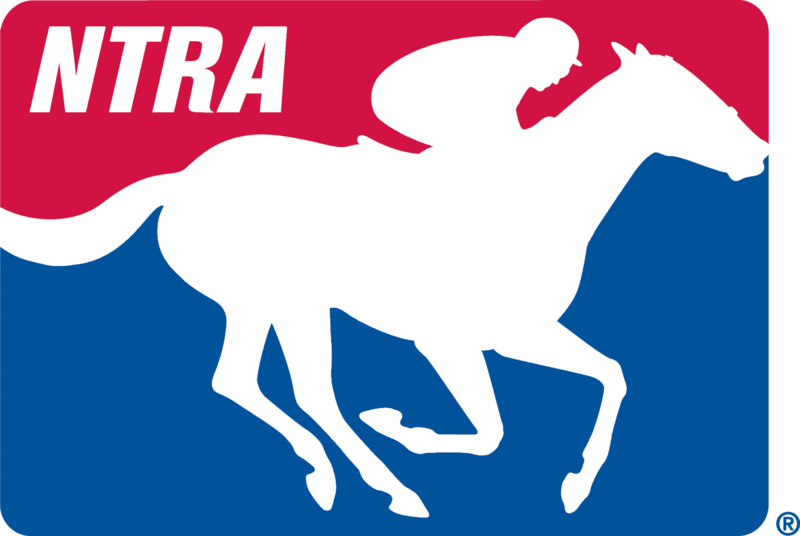 Other NTRA Advantage products and services are being evaluated and could be added soon. APHA members who can realize savings through the newly created APHA Xtras program include owners, breeders and trainers. Equine organizations utilizing the NTRA Advantage program extend well beyond the realm of Thoroughbred racing. In addition to APHA, participating organizations include the American Quarter Horse Association, the U.S. Equestrian Federation, the U.S. Trotting Association, Harness Tracks of America and the U.S. Polo Association. In 2012, the NTRA Advantage program topped the $100 million mark in savings to the horse industry since the inception of the NTRA’s group purchasing arm in 2002. In all, NTRA Advantage sales of goods and services since 2002 exceed $600 million. APHA is an international association with a mission to collect, record and preserve the pedigrees of American Paint Horses, and to stimulate and regulate all matters pertaining to the promotion, history, breeding and exhibition of the breed. The association has registered more than a million horses since its founding in 1962. The APHA world headquarters are in Ft. Worth, Tex. More information can be found at www.APHA.com.